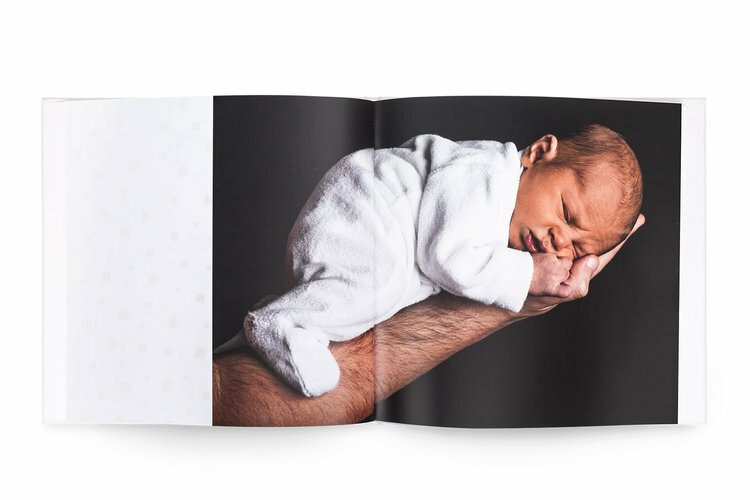 Thanks to simple templates without texts and descriptions you can quickly create pages with one or more photos. All layouts were prepared by professional designers and illustrators. 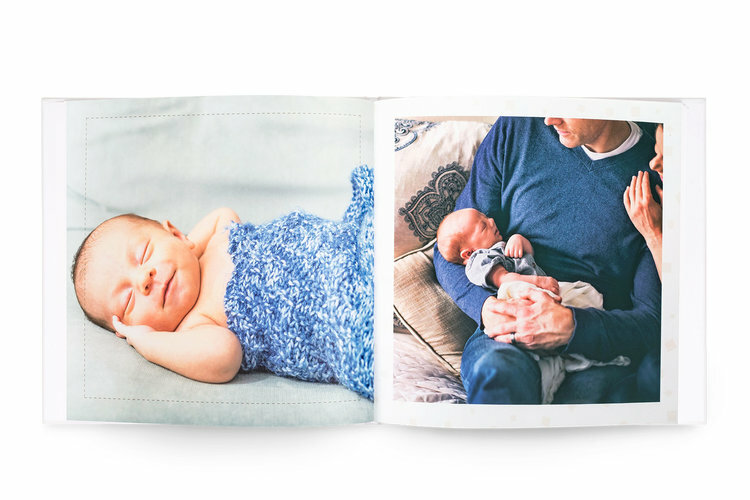 These layouts allow you to quickly create a beautiful photo book that everyone will adore.